1 jet brass handshower with elbow. 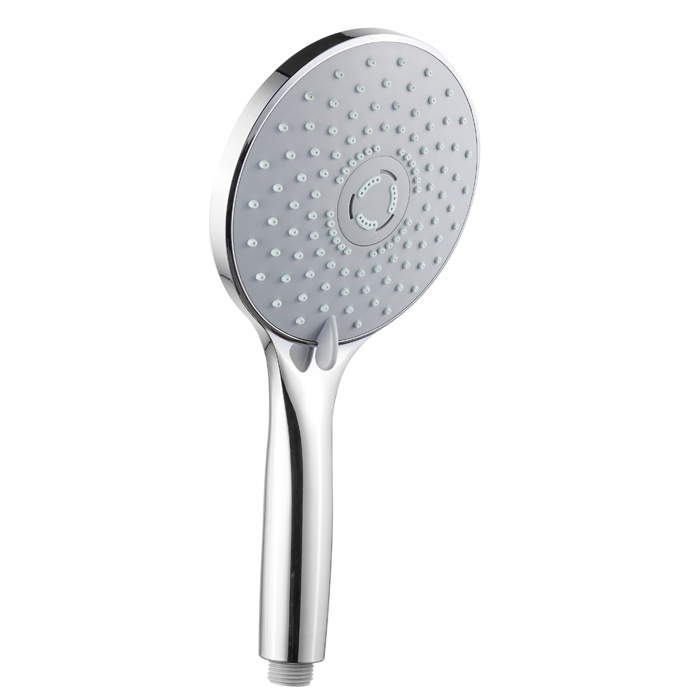 1 jet brass handshower with resin handle. 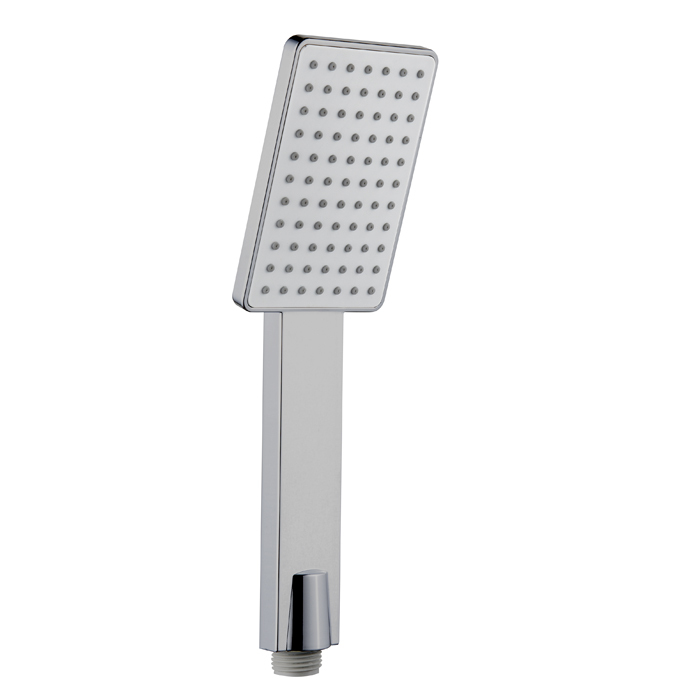 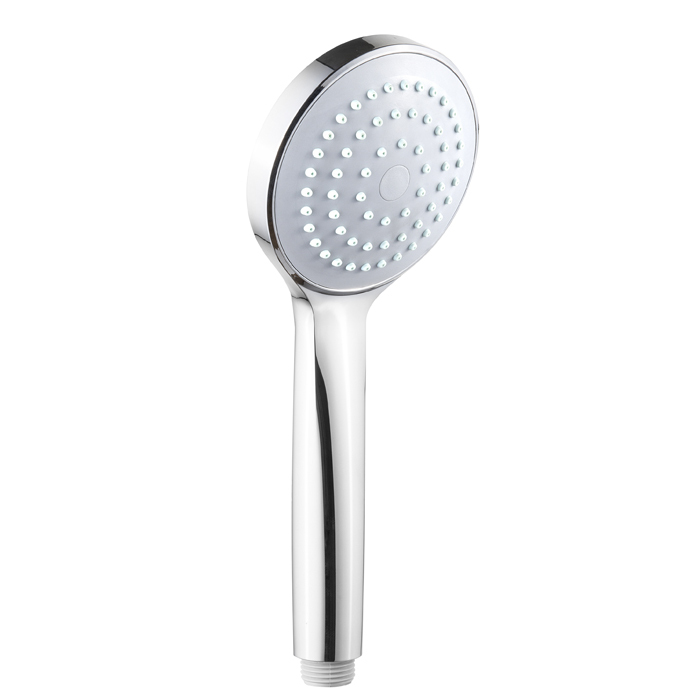 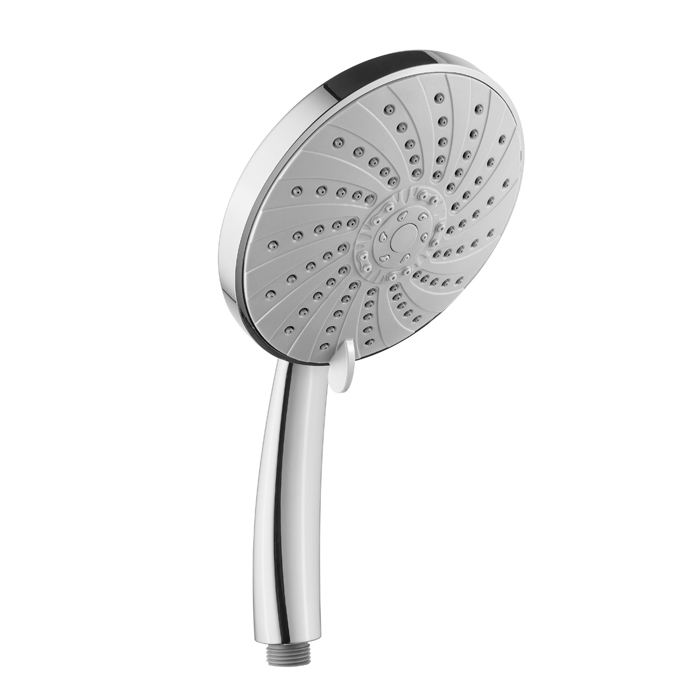 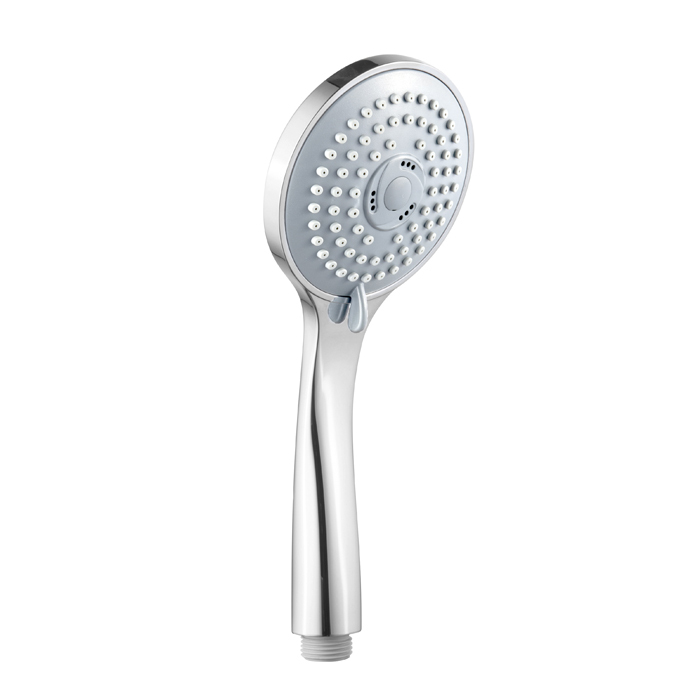 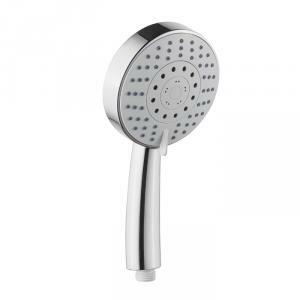 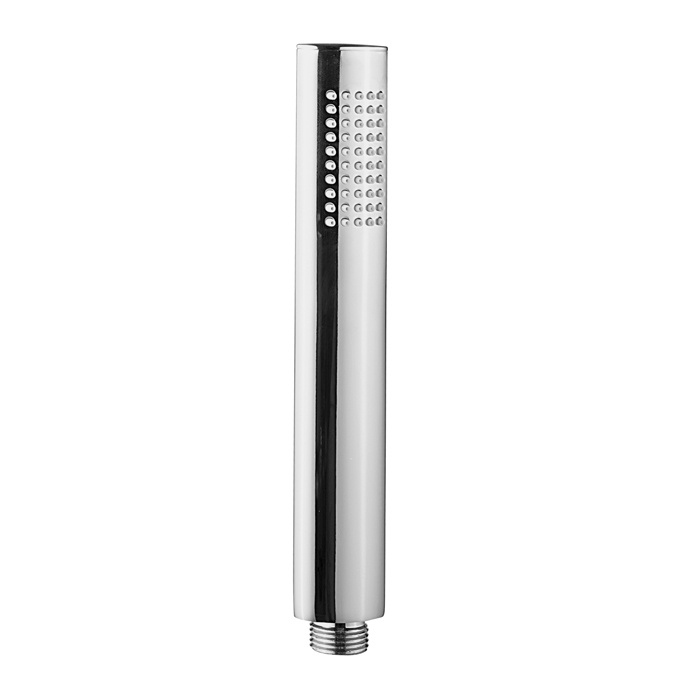 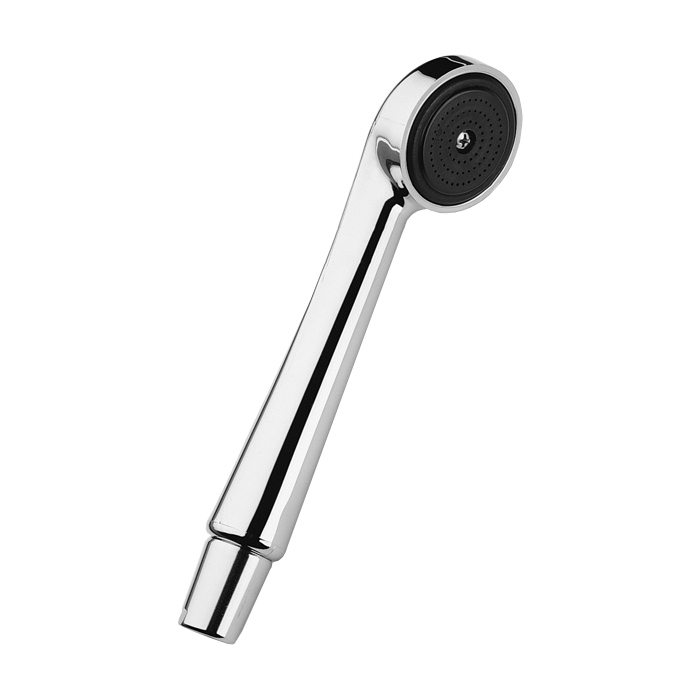 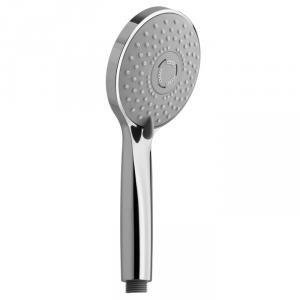 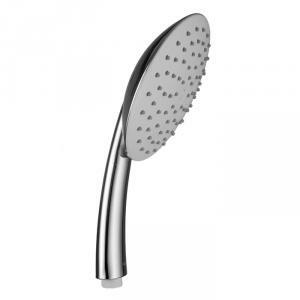 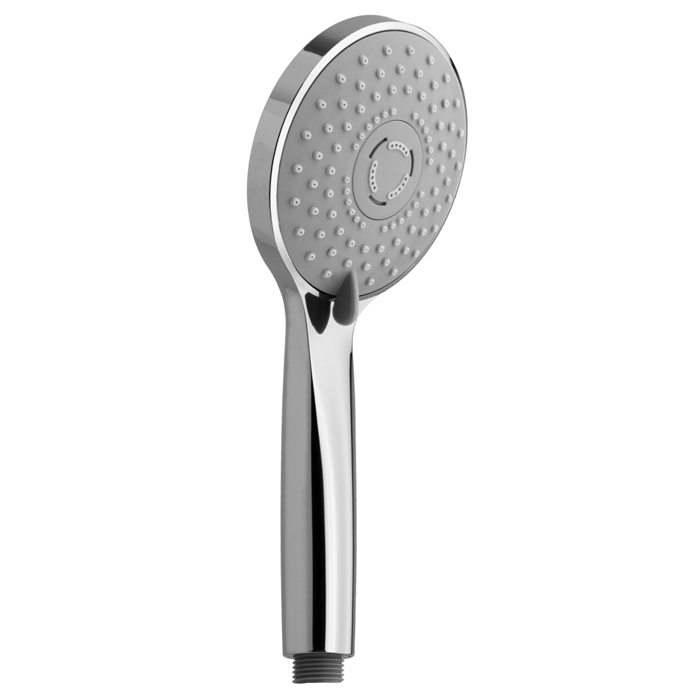 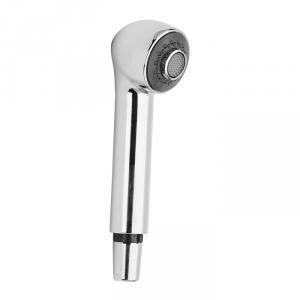 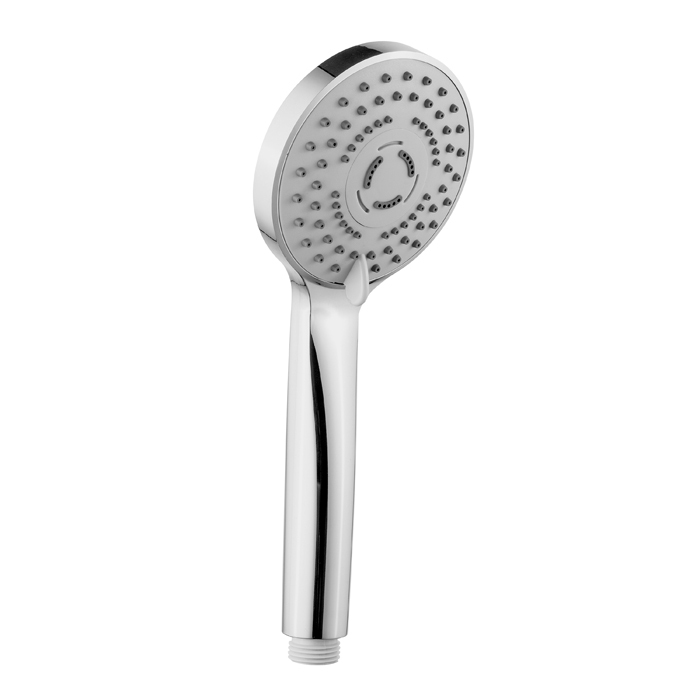 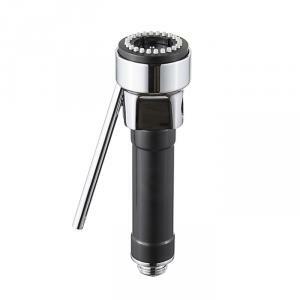 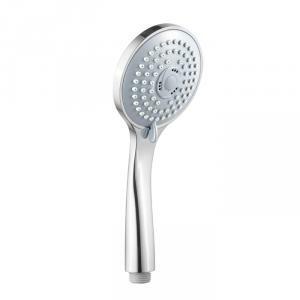 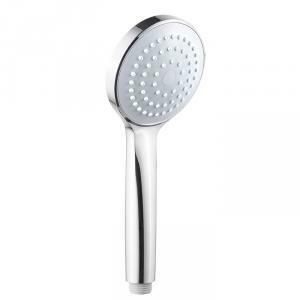 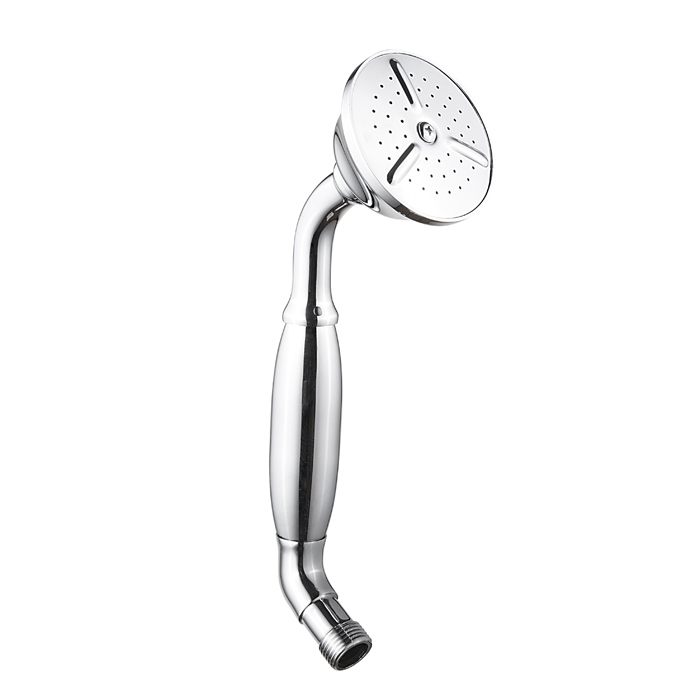 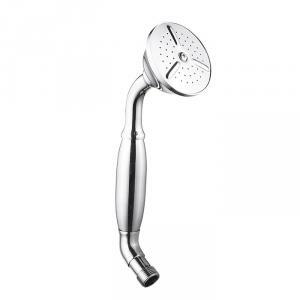 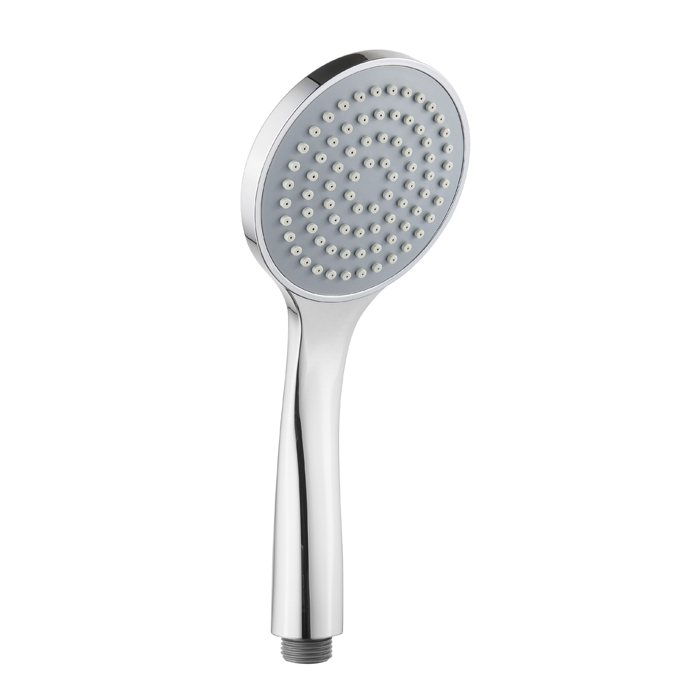 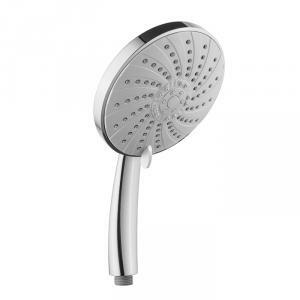 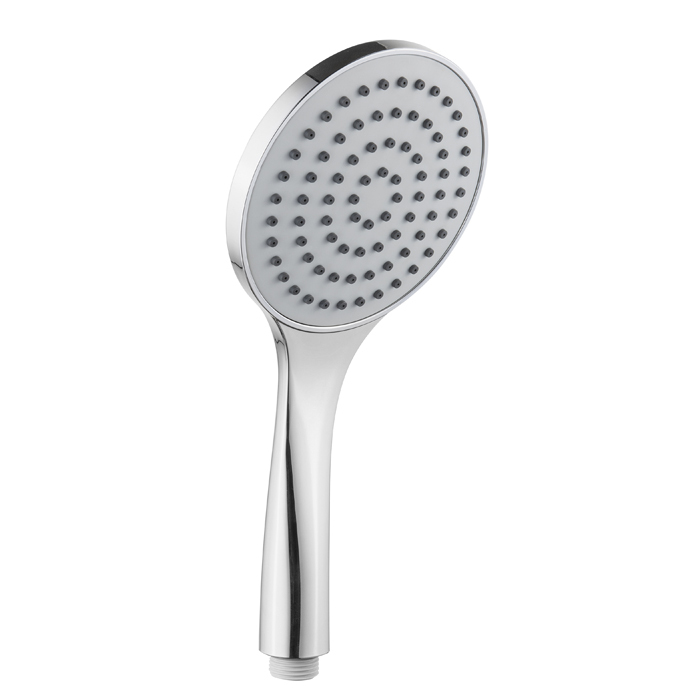 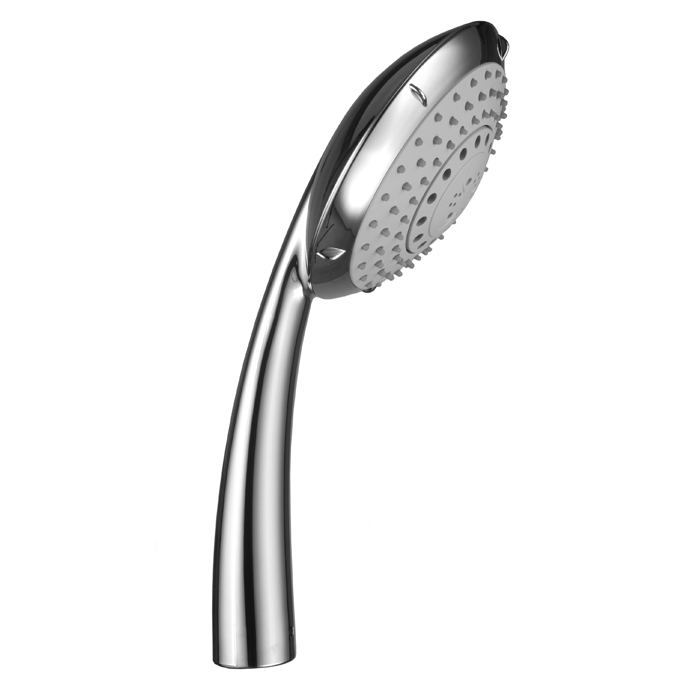 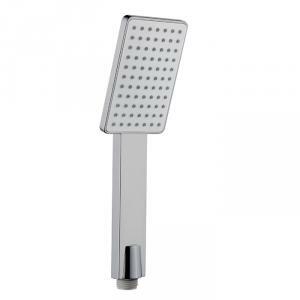 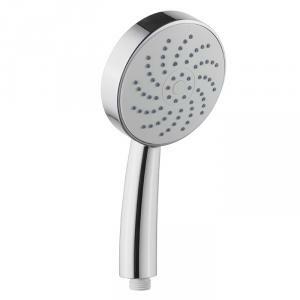 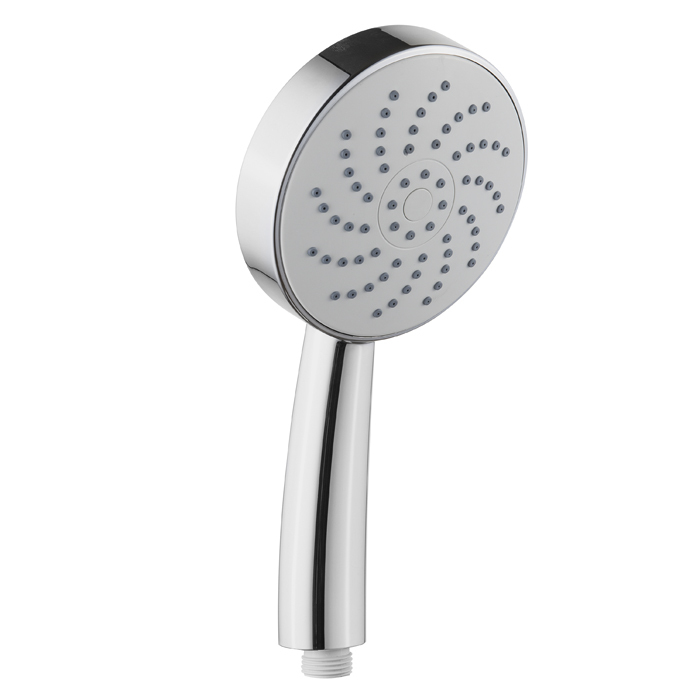 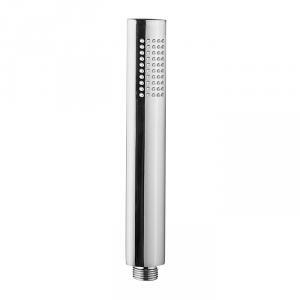 1 jet handshower with aerator for single hole. 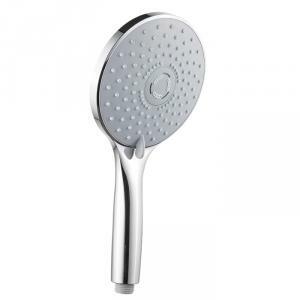 Single hole handshower with 2 jets showerhead. 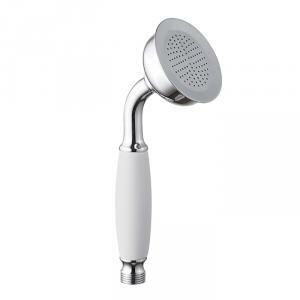 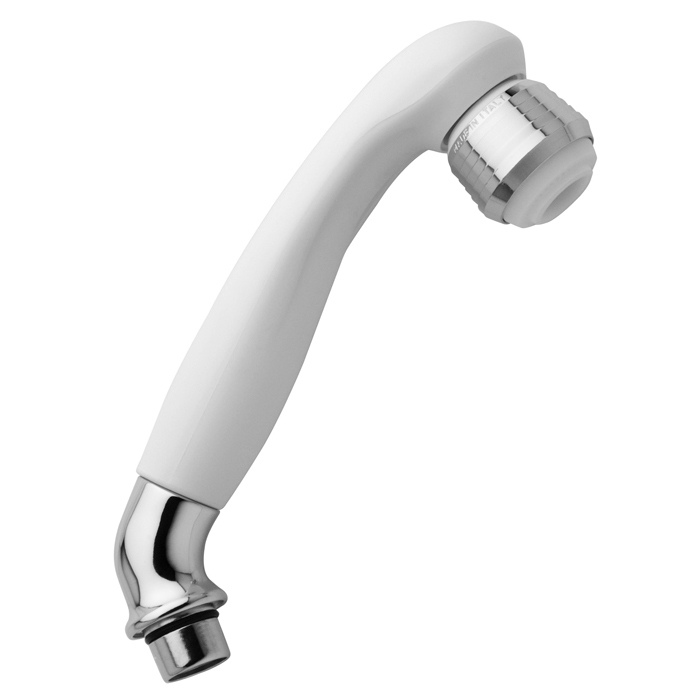 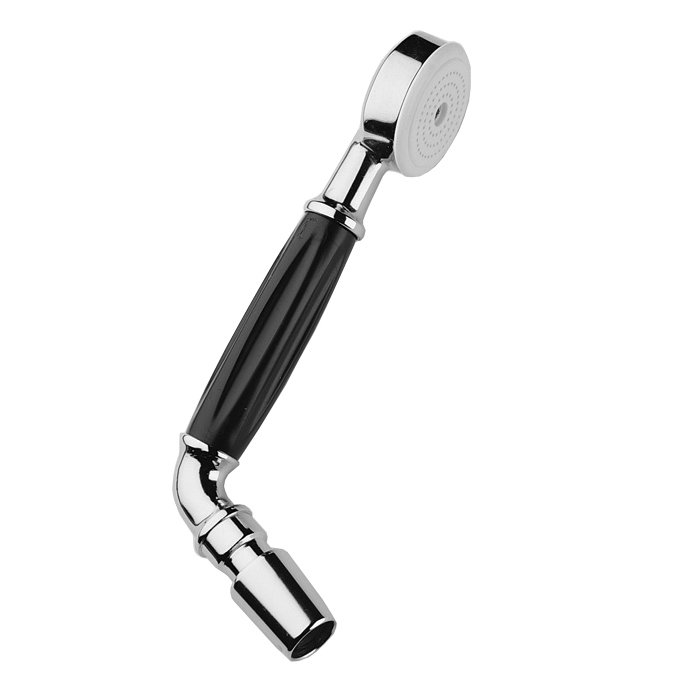 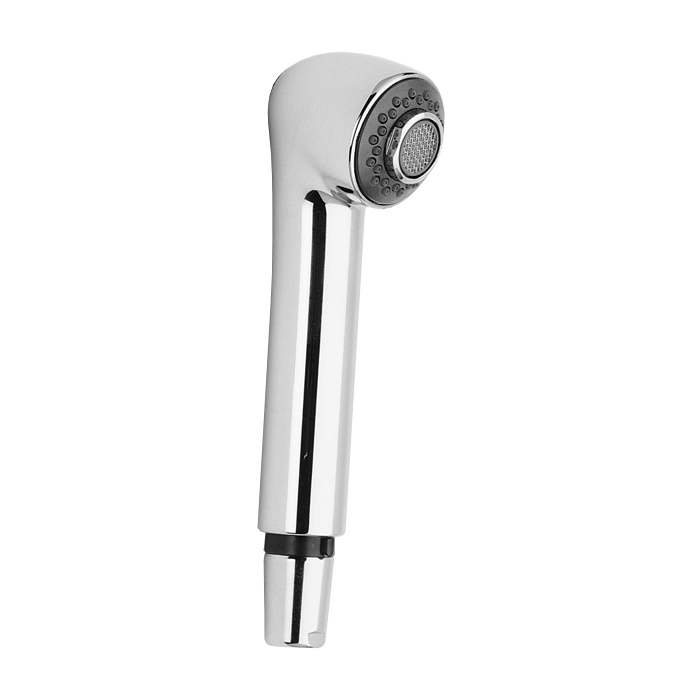 1 jet handshower with elbow.